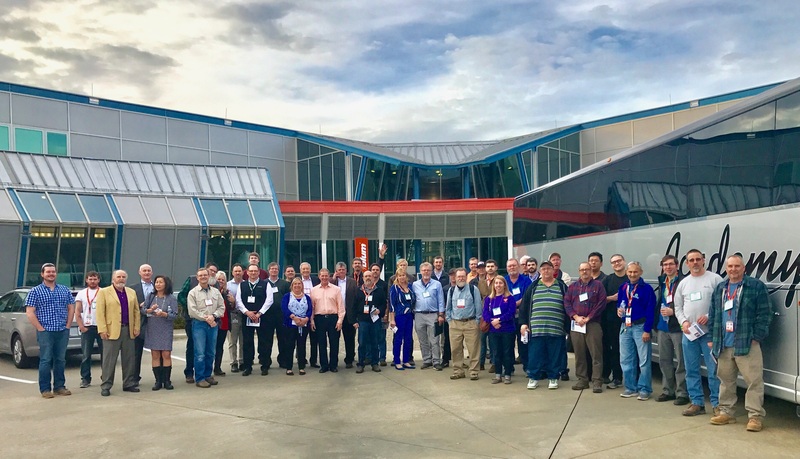 CHARLOTTE, NC – Biesse and Intermac, world-leading manufacturers of industrial woodworking, glass and stone machinery, will be holding 2014 Spring One2One events in our showrooms located throughout the United States and Canada. Attendees will have four different dates and locations to choose from to join Biesse and Intermac for our exclusive open house events, held only a few times a year in the US and Canada. These events give industry professionals a unique opportunity to exchange ideas, gain hands-on experience with our cutting edge technology, as well as consult one on one with product managers, each with over 20 years experience in the industry. Don’t miss this opportunity to see our latest machine lineup and let us show you how Biesse and Intermac technology can increase your production and improve your bottom line. For more information, contact marketing@biesseamerica.com or call 1-877-8-BIESSE. ABOUT BIESSE S.p.A. – Founded in 1969 in Pesaro, Italy, Biesse S.p.A. is a leading manufacturer of wood, glass and stone fabrication equipment, supplying innovative engineering solutions to the panel machining and furniture making industries. # 1 in the manufacture and sale of CNC machines, Biesse S.p.A.’s products range from turnkey systems to individual machines, workstations nd high-tech components. Along with an extensive global distribution network, Biesse S.p.A. has 18 subsidiaries on five continents and 2,400 employees. Biesse S.p.A.’s North American presence is comprised of woodworking divisions Biesse America (Charlotte, NC) and Biesse Canada (Montreal, QC), and Intermac America (Charlotte, NC), the company’s glass and stone division.